All Arete homes currently listed for sale in Boulder as of 04/23/2019 are shown below. You can change the search criteria at any time by pressing the 'Change Search' button below. "Stunning Flatiron VIEW. Near St Julien Hotel, Pearl St Mall, Boulder Creek Path & Library. Rarely offered 2 bdrm CONDO. Underground Gar. HUGE Storage, wash bay for your car! Chic Chef's KITCHEN. SS, w/Wolf 6 burner gas range, Sub Zero Fridge & walk-in pantry. Hardwood floors, granite & marble. Elevator. STATE OF THE ART SECURITY. Incomparable Construction. Radiant floor heat. AC. 10' Ceilings. 8' Doors. E3 sound proof glass. The Arete. 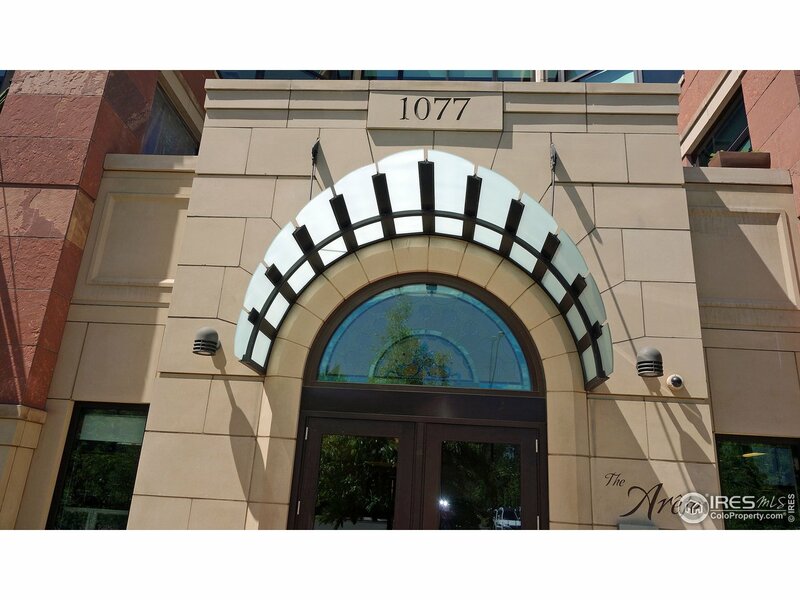 Downtown Boulder's luxury living at its finest!"